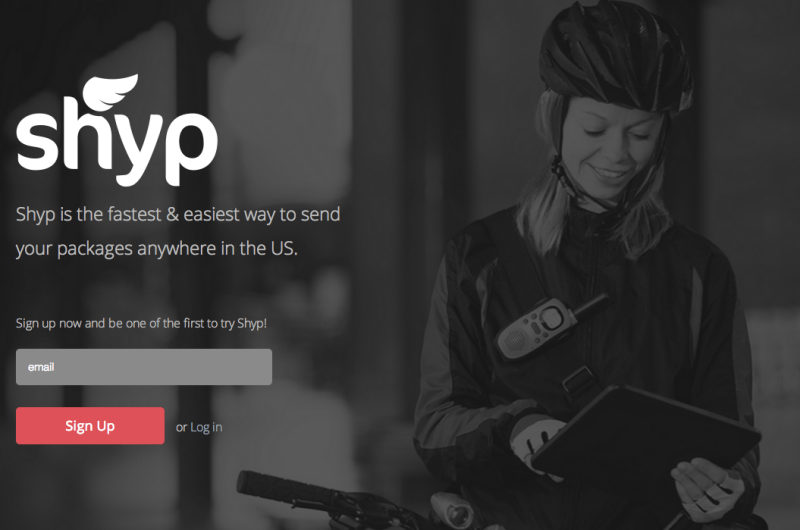 Six-month-old on-demand shipping startup Shyp is expanding. After branching out from its home base of San Francisco to New York City this week, the budding company announced plans to expand south to Miami in time for the holidays. The public launch in NYC wasn’t scheduled to take place until the second week of October but after realizing they could easily meet their 20 minute pick-up promise during a private beta in the Big Apple, the company decided to go full-scale. For those unfamiliar, Shyp is one of the latest in a number of startups aimed at helping automate / outsource tasks that people simply may not have the time or desire to do on their own. The service allows customers to ship items without having to leave the house – heck, you don’t even have to pack it. Using the Shyp app, a customer can take a picture of the item they wish to send as well as tag their location and the item’s destination. Within 20 minutes, a Shyp courier (referred to as a “hero”) arrives to pick up the item and places it in a special bag with a trackable QR code. From there, the item is then scooped up by a “satellite” vehicle in town and sent to Shyp’s warehouse where a machine creates a custom-sized box to keep shipping costs as low as possible. A label is created and the item gets shipped off by a major package courier. The customer pays the shipping fee plus a $5 fee for Shyp’s help. The service is similar to eBay Valet as it takes most of the burden of shipping a package out of the customers’ hands. Would you pay $5 to not have to deal with packaging and shipping items you wish to send to others?